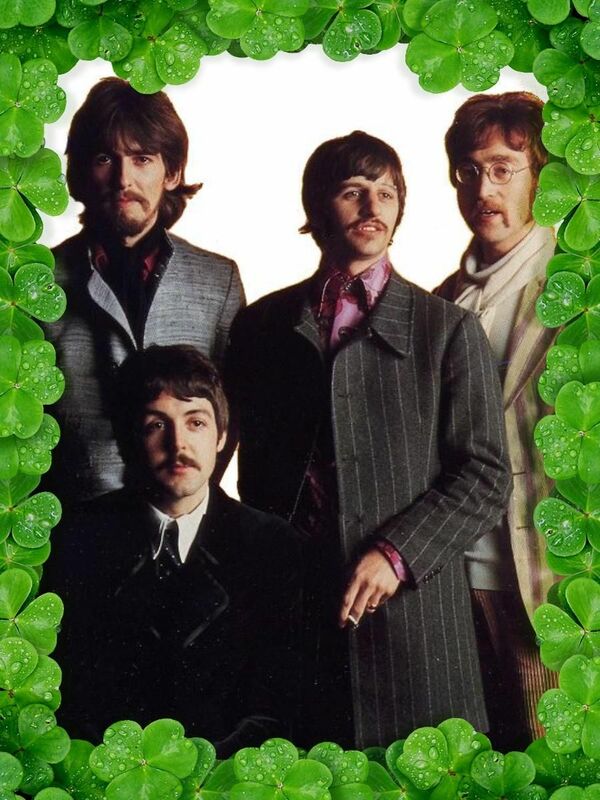 The Beatles are not recording together today. 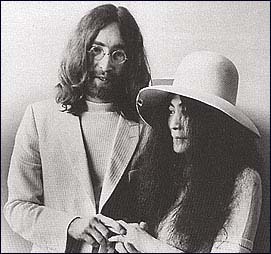 John and Yoko have decided to get married, but not in Britain. Their first choice is to have the ceremony performed on a cross-channel ferry, but they are denied permission to board the “Dragon” at Southhampton Docks because of “inconsistencies in their passports.” Instead, they fly to Paris, where they spend four days planning their next move. Meanwhile, Paul and Linda landed at John F Kennedy Airport in New York City. Their honeymoon lasted two weeks, and included time spent with the Eastman family. 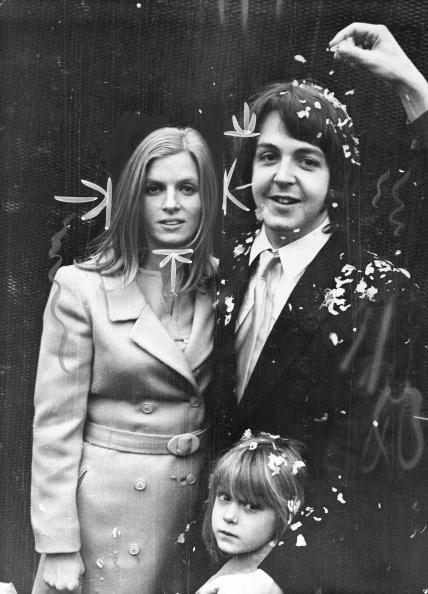 After getting married, Paul and Linda McCartney, and her daughter Heather, flew to New York to spend three weeks with Linda's family. 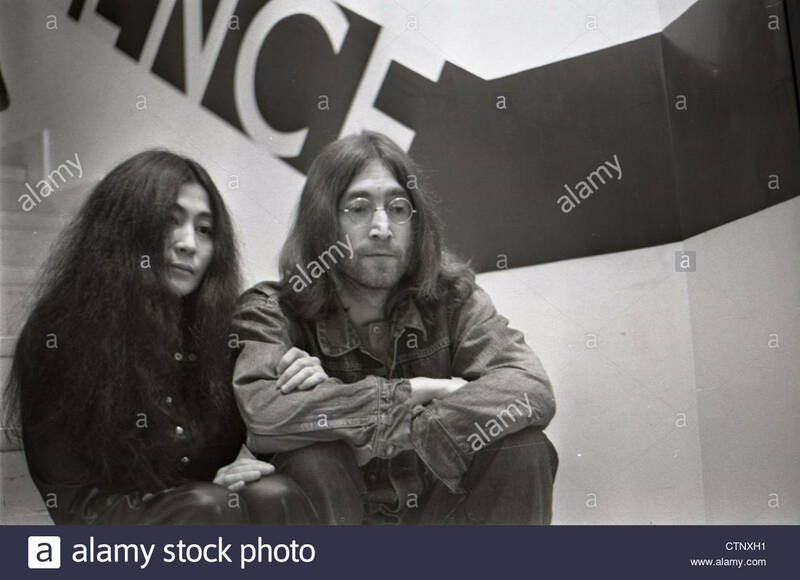 Meanwhile, John Lennon and Yoko Ono flew to Paris on this day, because they decided that they wanted to get married on this date. Two days before on McCartney's wedding day, Lennon and Ono were travelling to Poole in Dorset, where he introduced her to his Aunt Mimi. During the journey he asked his chauffeur Les Anthony to go to Southampton to enquire about the possibility of the wedding being held at sea, on the cross-channel ferry to France. 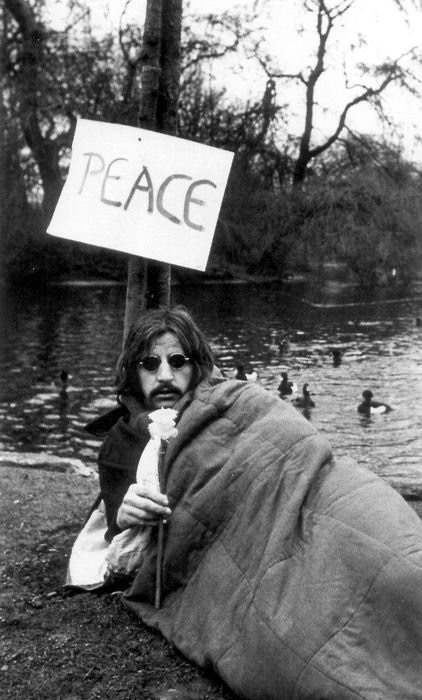 John Lennon said they had wanted to get married on a cross-channel ferry. "That was the romantic part: when we went to Southampton and then we couldn't get on because she wasn't English and she couldn't get the day visa to go across. And they said, 'Anyway, you can't get married. The Captain's not allowed to do it any more.'" So they decided instead to fly to Paris. They chartered a private aeroplane to the French capital, and upon arriving checked into the Plaza Athénée. There, Apple employee Peter Brown told them they would be unable to marry as they had not lived in France for enough time. Instead, they were advised that they could hold their wedding in Gibraltar, as it was a British protectorate. 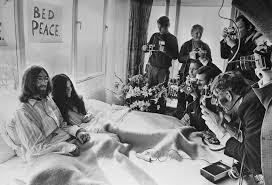 The events were later recounted in Lennon's The Ballad Of John And Yoko, on 14 April 1969.